We’re off to the Arctic circle to meet one of the most amazing birds on the planet! These birds have one of the longest migrations on earth! Grab your coat and let’s meet this long distance flyer! 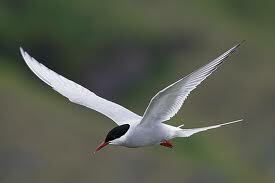 Arctic terns have one of the longest migrations of any bird on the planet. 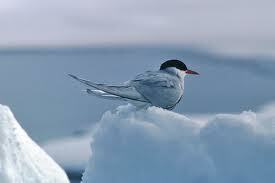 Arctic terns are listed as common by the IUCN. They live in the Arctic and Antarctica near or over the oceans. They can fly 10,000-12,000 miles twice a year. 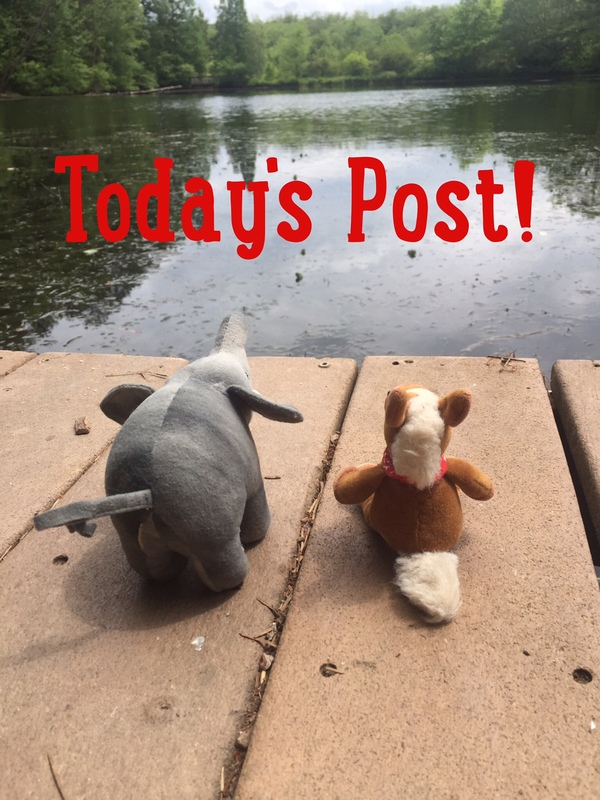 They are 13-14″ long and weigh 3-4 oz. 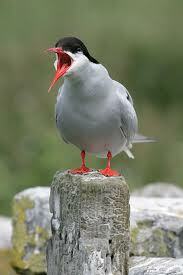 Arctic terns spend most of their lives in daylight. 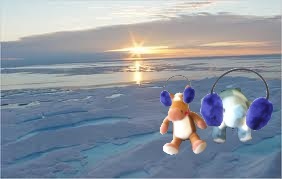 They nest in Antarctica in the summer. Arctic terns dive for their food, fish and crustaceans. They can live up to 20-30 years. Wowzers! We get tired just thinking about all the flying these amazing birds do in a year! Can you imagine? Our legs are tired just thinking about it!